John A. Blackburn helped pave the way to a better life for thousands of minority and low-income students as dean of admission at the University of Virginia since 1985. More than half of UVA’s living alumni were admitted to the school under his watch. A soft-spoken, gentle man, Blackburn was known for his holistic admissions philosophy—one that viewed each potential student as a multifaceted individual whose grades and standardized test scores were just pieces of a far larger puzzle. “For nearly a quarter-century, Jack Blackburn has selected the students for each year’s entering class with steadfast wisdom and uncommon integrity. 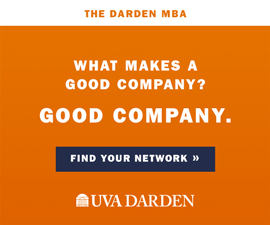 He is one of the most respected and highly regarded deans of admission in the nation,” said UVA President John T. Casteen III. Blackburn was revered by friends and colleagues for his integrity, loyalty and warmth. A recent campaign to endow scholarships in his honor for economically disadvantaged students drew more than $1.5 million in just three months. When Greg Roberts, who succeeds Blackburn as dean of admission, first arrived in Charlottesville, his wife was six months pregnant. On the couple’s first night in their new home, Blackburn showed up unannounced with an antique cradle that his own children had used. Blackburn graduated from Western Maryland College in 1963 with a sociology degree and a U.S. Army ROTC commission as a second lieutenant. At the height of the Vietnam War, he served on the family notification detail at Fort Dix, N.J.
Casteen hired Blackburn as associate dean in 1979, as UVA—one of the last flagship public universities in the nation to go fully coeducational—sought to bolster the ranks of women in its student body. Blackburn’s legacy will be his work in diversifying the student body, increasing the presence of Asians, African-Americans, Latinos and other minorities. The number of women rose during his tenure—they currently make up almost 58 percent of UVA undergraduates—as did the academic profile of the University. Blackburn was among the first deans of admission to actively recruit international students, a practice that was not allowed under Virginia law until the mid-1980s, Casteen noted. “He became a national leader in the undertaking, and in the process he built our global reputation,” Casteen told the Cavalier Daily last year. In the late 1990s, affirmative action in college admissions faced vocal and persistent challenges. Opponents alleged that efforts to build a diverse student body did not justify turning away qualified white applicants, and they threatened lawsuits against both UVA and Blackburn personally. 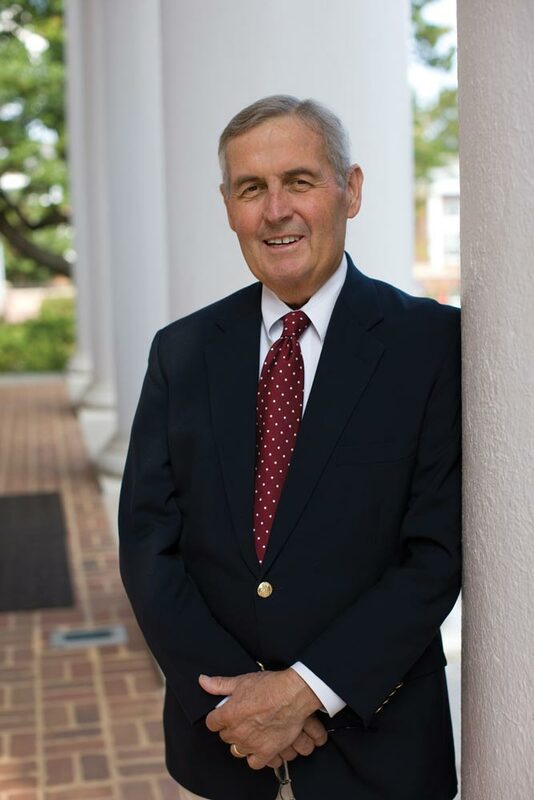 “Through depositions and articles and suits, I have never seen Jack ever hesitate one iota in his commitment to making the University a place that not only welcomes African-American students, but prepares them for future success,” said Associate Dean of Admission Parke Muth. UVA’s African-American students annually graduate at the highest rate of any public university in America. Out of the affirmative action battle rose another concern: a growing lack of economic diversity at the University. In the early part of this decade, UVA’s entering classes increasingly were becoming filled by children of the wealthy who had many advantages in their preparation for college. Blackburn was concerned that the University was perceived as unwelcoming to students from low-income backgrounds. He worked behind the scenes, calling on the University to bolster its financial aid efforts, leading to the creation of AccessUVA, and to abolish its early-decision admission process, which he felt provided undue advantage to students who could afford to commit to the University without first seeing a financial aid offer. Both reforms were eventually implemented. Blackburn is survived by his wife of 45 years, Betty, and their two children, Heidi and John.